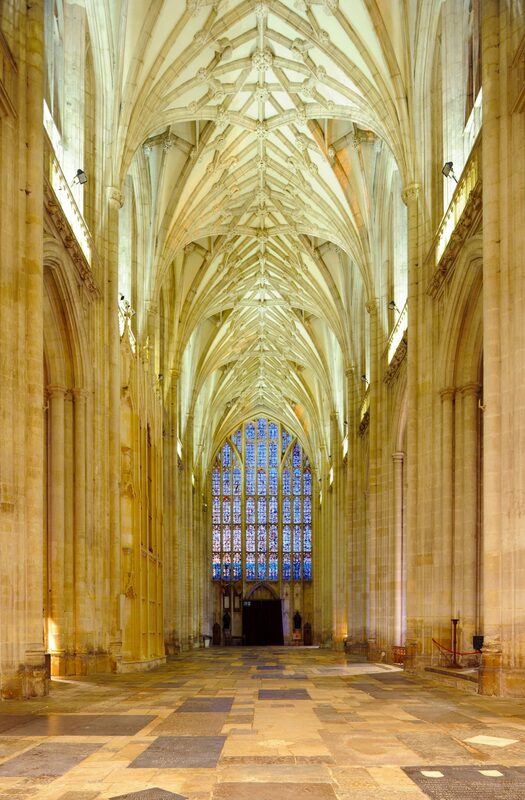 What Don’t You Know about Winchester Cathedral? 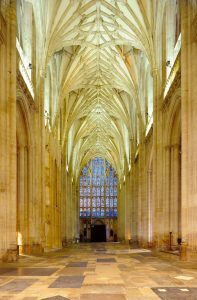 Once again Winchester Cathedral opens its doors to the public at its Open Evening on Tuesday 29 January, welcoming everyone to find out what goes on behind-the-scenes. The event starts with Evensong sung by the Cathedral Choir at 5.30pm and activities and displays run from 6.30 – 8.30pm. There will also be a short recital by the Boy Choristers at 7.30pm. Entry is completely free so why not take the opportunity to discover more about Winchester’s most famous landmark? Although what you normally see of the Cathedral is the building and the worship which takes place within its walls, the work of a millennium is continued day by day to maintain and conserve the building and its traditions. Much of it is normally hidden from view so this is the ideal chance to find out what makes it a living community. Go and see how its ancient manuscripts are restored. There will be a display about the current conservation programme of the 12th Century Winchester Bible, currently not fully available to view during that work, but there is a special temporary exhibition showcasing one of the four volumes itself. The Cathedral’s Curator will be on hand with images and explanations about the exciting work which is taking place. Jane Austen is one of the Cathedral’s most famous residents, and there is a permanent exhibition near where she is buried which tells of her life. Meet the stonemasonry team who continue a centuries-old tradition, and those who look after the vestments and adorn the Cathedral for services through the year. There are also activities for Children, displays from the Friends of the Cathedral, Music department, the Head Gardener, and other groups within the organisation who make this great church tick.